We don’t like to give things up, do we? Especially food! Not only is food something that we need to live, but it is also something that brings enjoyment in itself, as well as the fellowship with others that is often shared around meal time. So why give up food? For us to give up food there needs to be something more enjoyable, life-giving, and valuable that we seek after. Fasting is abstaining from food and is presented in Scripture as something that is good, profitable, and beneficial to followers of Jesus Christ. 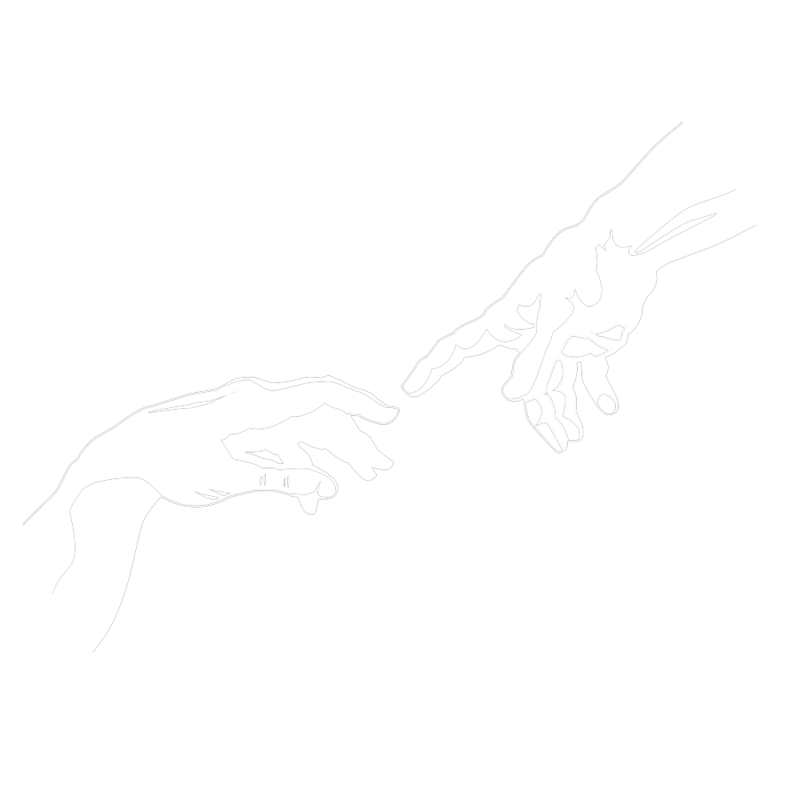 It is mentioned in both the Old and New Testaments and was practiced and encouraged by Jesus Himself as a spiritual discipline we can use as a tool to draw closer to God. Therefore, we “fast forward,” we fast for the purpose of forward progress in our relationship with God through Jesus Christ. 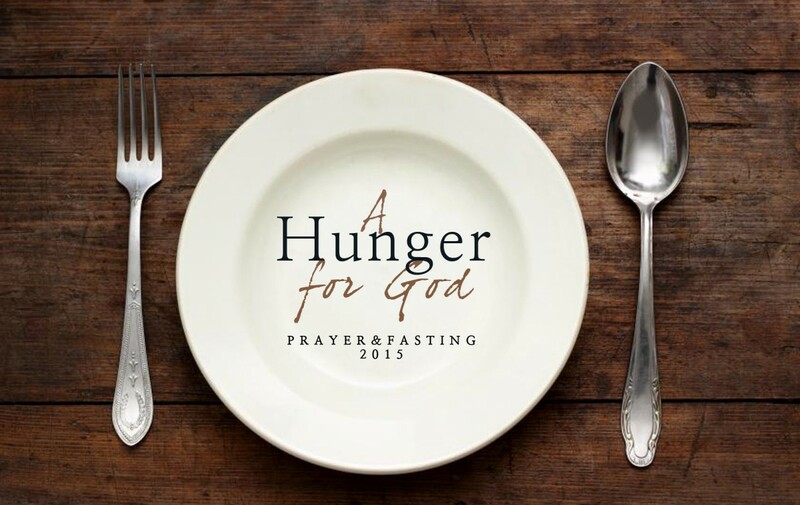 Beginning January 2, 2016, the congregation of Ephrata Community Church is entering into a 21-day period of prayer and fasting. We would encourage everyone who is part of the congregation to participate in some way. Here are a few items for you to consider as you prepare to participate. First, plan your fast. Scripture teaches various ways in which we can fast – from abstaining from certain kinds of foods to total abstinence from food. Remember, we are not trying to win a “fasting medal” here, we are just trying to be obedient to the Lord. Carefully consider how you fast. Will it be fasting from certain foods? Certain meals? You may also want to consider abstaining from other distractions during this season of fasting such as TV, unnecessary Internet, and other forms of media. Second, plan your time with the Lord. The purpose of the fast is to accomplish far more than simply being able to check something off the spiritual disciplines list. The ultimate purpose is to draw closer to God and experience a greater revelation of Him and His ways. Plan your prayer and Bible reading and study times. Set extra time aside, more than what would be routine for you. And third, allow this season of fasting to set the pace for 2016. Ask yourself the following questions: In what ways would I like to grow closer to God? In what ways can I be more obedient to Him? Set some clear and achievable goals for the year. Invite God to do His work in your heart and life, and cooperate with Him in seeing those goals become reality in 2016. Finally, as we begin week one of this three-week season of prayer and fasting, let’s invite God to do His work in us. It has often been my experience that the first place God wants to work as I begin fasting is within me. Psalm 139:23-24 is a great prayer to hold before the Lord during this first week. Respond to the Holy Spirit’s leading as He directs you. There may be areas of your life in which you’ve been neglectful, people you need to forgive, and sin that should be repented of. Remember that God is gracious and kind. Now is a great time for a fresh start!